Facebook Tinkers with News Feed, Again! The latest twist in Facebook’s tweaking and tinkering with the News Feed; The third such change to the News Feed algorithm in the last 3 weeks. The data scientists and product manager for News Feed have developed a ranking signal system. This new tweak is said to engage users with content/articles based on their interests. Your interests are only a piece of the puzzle. The team at Facebook then combines the ranking signal with how relevant the content is to you. For example, they’ll look to see if you are connected with the content’s publisher or what you’ve chosen to click on, comment on or to share. An amalgamation of these markers are combined with the ranking signal to eventually show up in your News Feed. This recent change follows the algorithm change last week to prevent “Clickbait Titles” from hounding users’ News Feeds. Facebook says there won’t be any significant changes though were vague on details. They say some Pages may see an increase or decrease on referral traffic. We are yet to ascertain how the paid ads are likely to be affected by these changes. We will keep you posted. 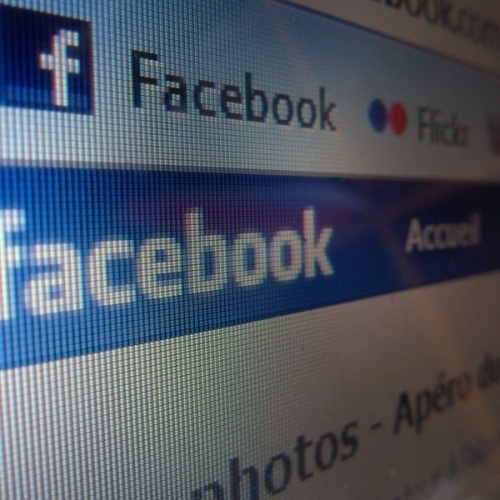 Let us know how you are being affected by the changes to the Facebook News Feed Algorithm.